The fullbacks position has been a position that Arsenal have been looking to strengthen in the past few years as there has been a considerable lack in depth. Stephan Litchtsteiner was brought in the summer to provide backup for Hector Bellerin. 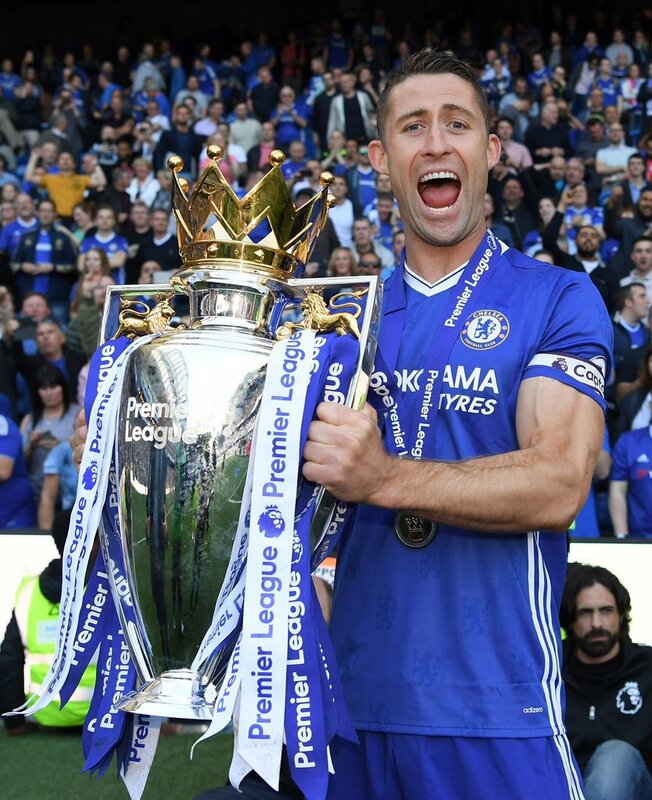 But the Swiss International is past it and this has shown as he lacks the pace to play at the level of the Premier League. Arsenal are believed to be searching for an experienced right back in the summer. Latest reports from Spain reveals that the Gunners have failed in the bid to sign Atletico Madrid full-backJuanfran. Arsenal’s likely transfer director Monchi already has several transfer targets in mind as per reports. The former Sevilla and Roma director of football is ready to help the Gunners with their transfer strategies as he is set to join in the coming weeks. Unai Emery hit the ground running and has achieved a lot with the current management style at the Emirates Stadium. Monchi is expected to add impetus and align their financial stand, transfer plans and football needs to better the side. 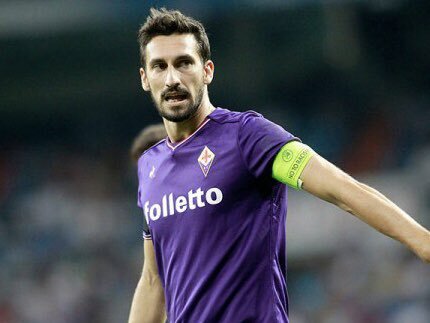 Several newspapers from England are claiming that Arsenal are contemplating selling star striker Alexandre Lacazzette in the summer. 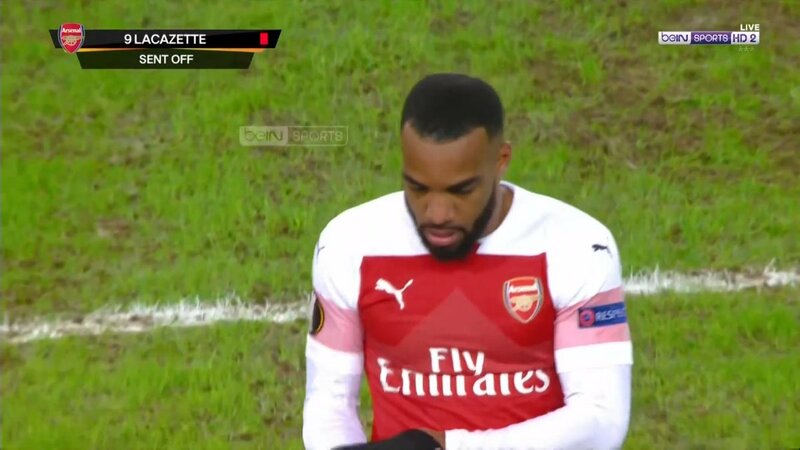 According to the Daily Star, Lacazette could be part of the summer clear out at the Emirates. 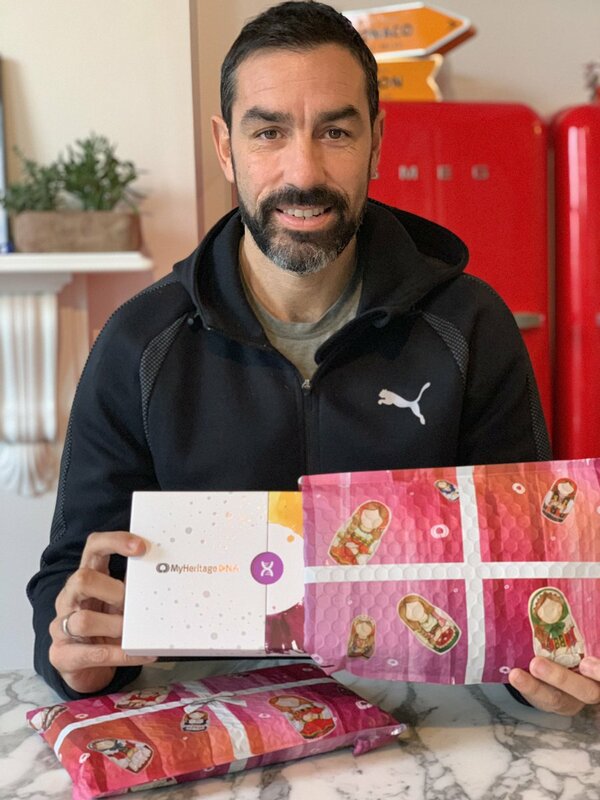 Robert Pires, a former player of Arsenal was prominent for his tactics and strategy. He had given some great moments of celebrations to his team. He was star player of the Arsenal and was also known as “invincible” for his exceptional performance on the field. Although he has retired from professional football he still remains in headlines for his analysis of the players. Recently he expressed his views on some of the players of Arsenal and admired the young guns who are at present playing for the team. He believes that Arsenal have some outstanding and exceptional talents in their team and he said he is very impressed by the trio of young midfielders of Arsenal who have contributed in this season and they are Emile Smith Rowe, Matteo Guendouzi and Reiss Nelson. The 45-year-old aficionado specifically highlighted the outstanding performance of Nelson in a match played at the Hoffenheim and believes that the youngster is a force to reckon with and he can put his experience by practicing at the Emirates in the next season when he will make a comeback from his loan spell. 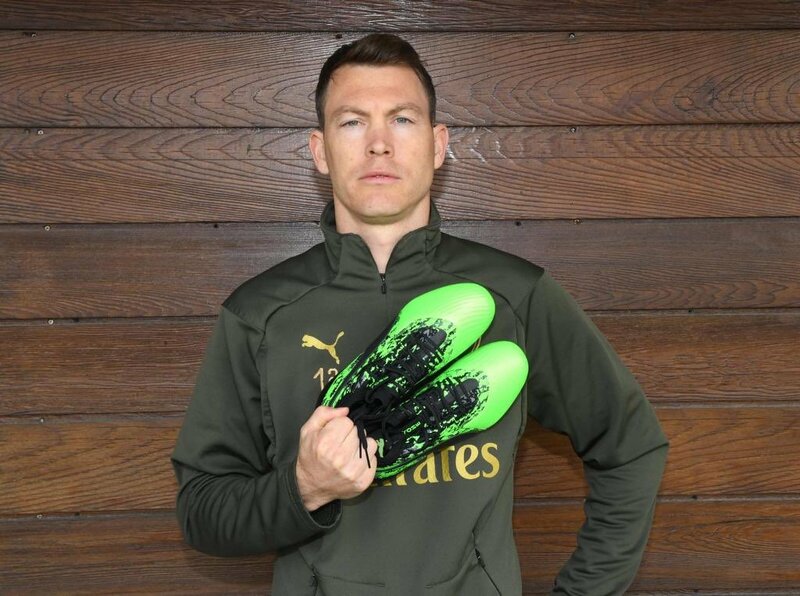 Bernd Leno has honored the progress made by Arsenal in a few weeks after Unai Emery’s side produced their most complete performance of the season against Liverpool. Arsenal goalkeeper said 1-1 of Saturday draw was the result of the confidence that Emery has given the team during this 14-match untreated race. 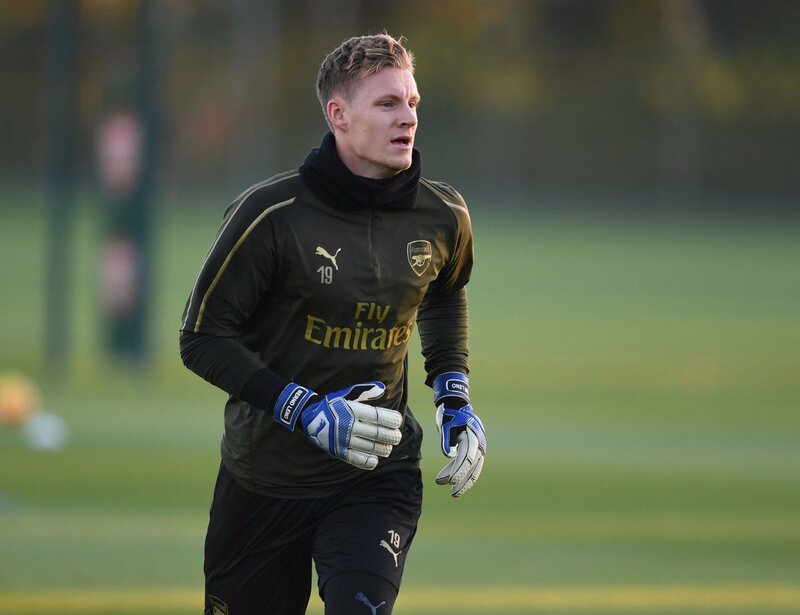 Leno also added that he is motivated by his competition with Petr Cech, saying that “no one is sure” as he seems to hold onto the target position. Asked if the performance against Liverpool was the best display of team of the campaign, Leno said: “Fulham’s 5-1 win was very good, but Liverpool is a big team. We controlled the game. “I think we had more chances than them and yes, maybe you can say it was the best first half game this season. I think we saw that we can play our way against big teams. We played out of the back. We played the ball with passengers from behind and that’s the way we want to play.